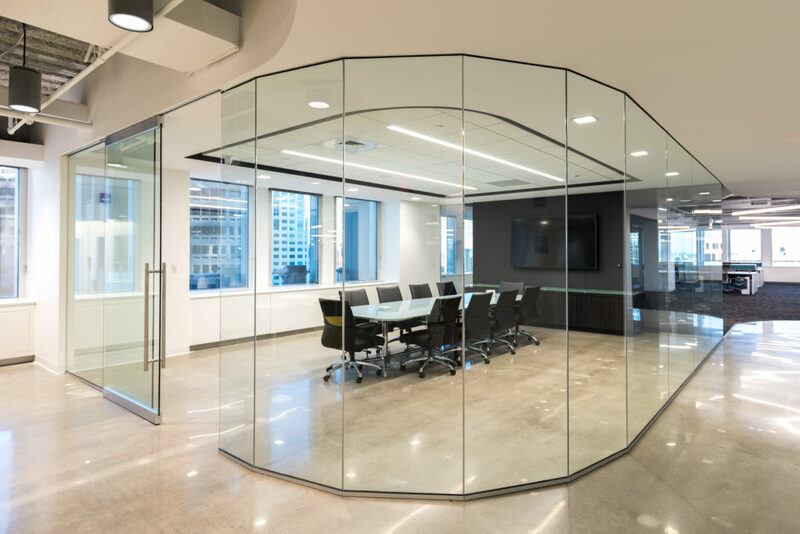 VC recently completed a spec suite at 101 Federal Street for Rockhill Management that would appeal to a wide range of potential clients. 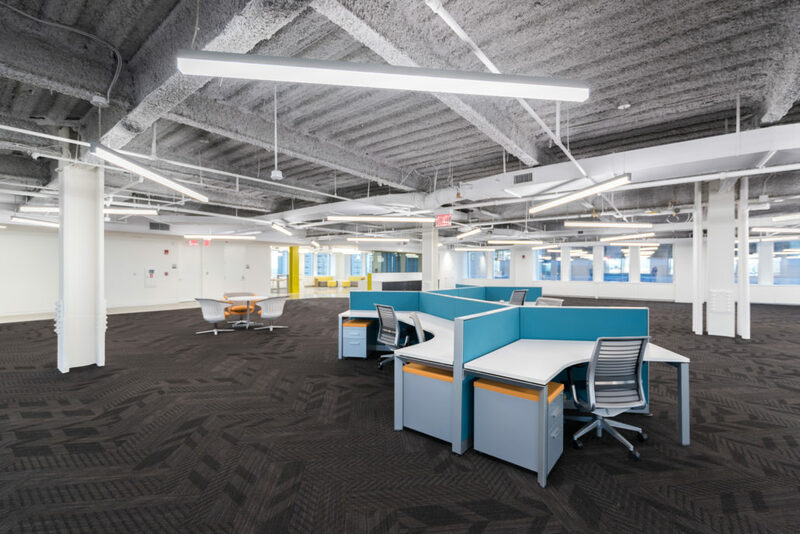 The goal of the design was to highlight the building architecture as well as help potential tenants envision a work-space they can call their own. 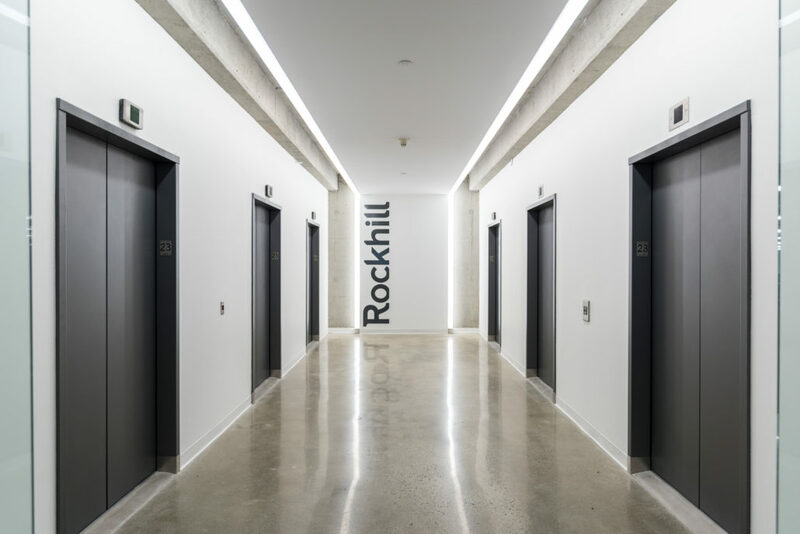 An innovative and sophisticated look was achieved through the use of polished concrete floors, open ceilings and exposed industrial columns. 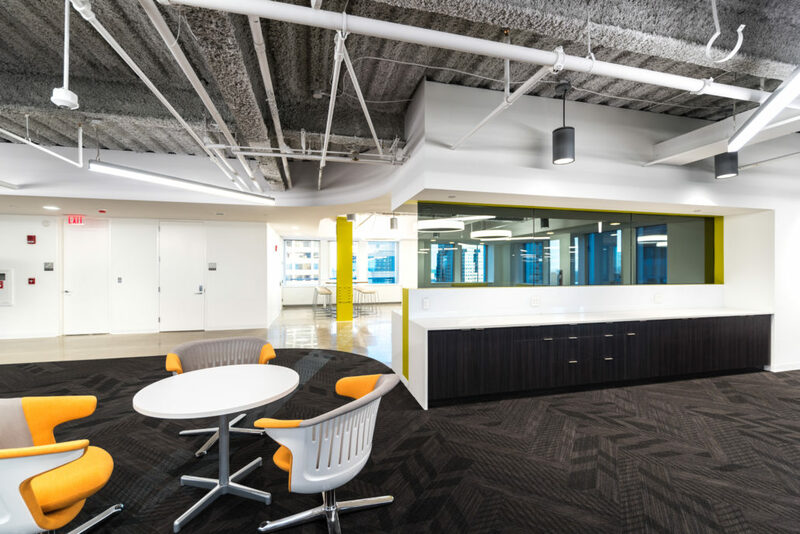 Spaces were defined through mirroring patterns in the ceiling and floor. A neutral palette tied the whole space together while pops of color added an element of fun and creativity. 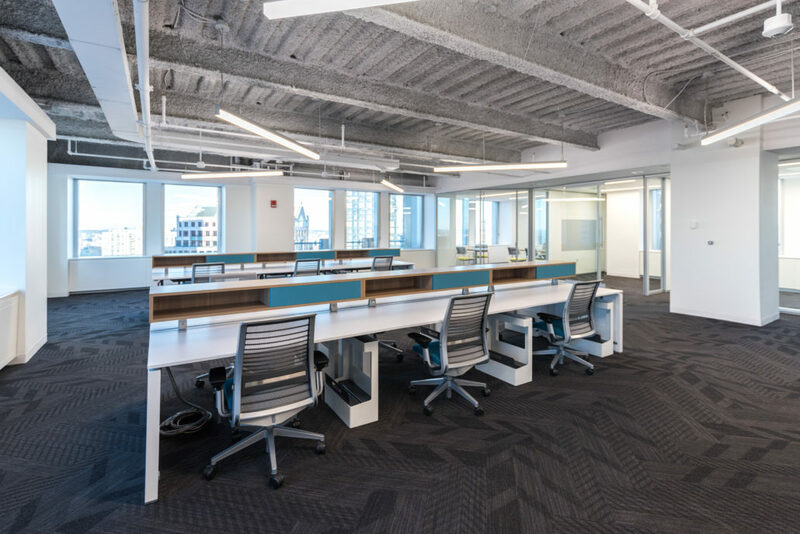 Flexibility in both layout and design of the suite offers tenants a sophisticated environment to customize their own workplace and express their brand.